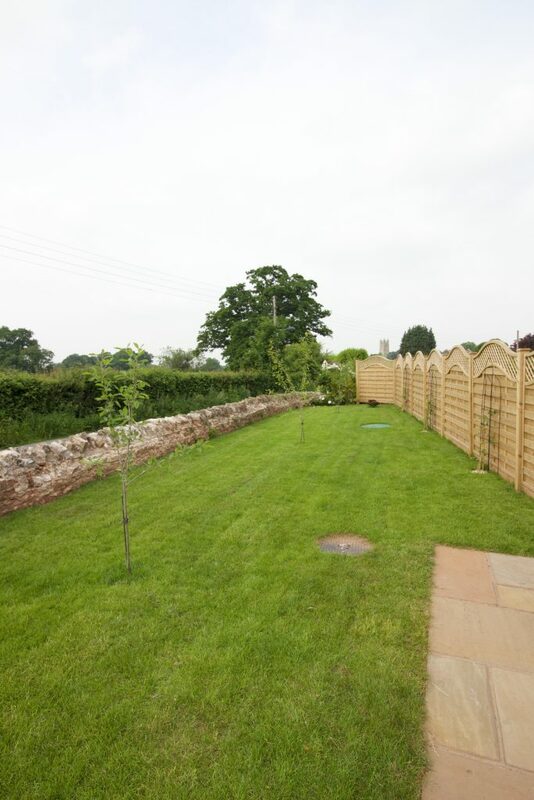 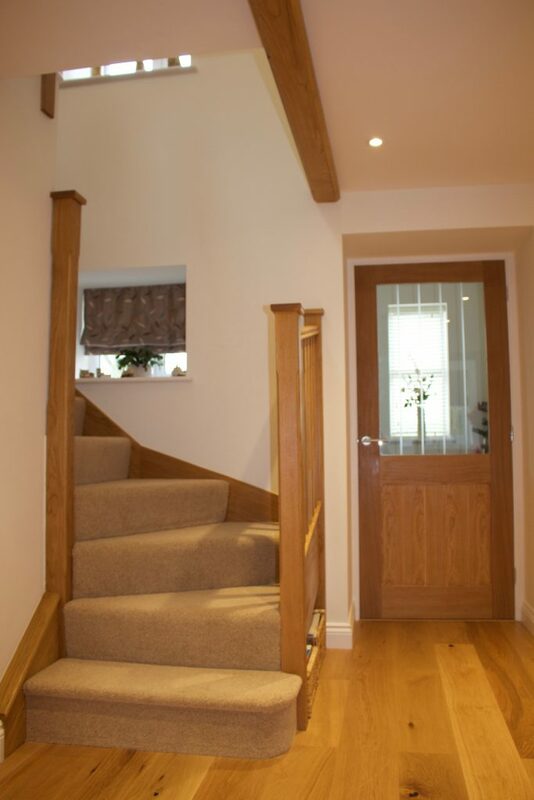 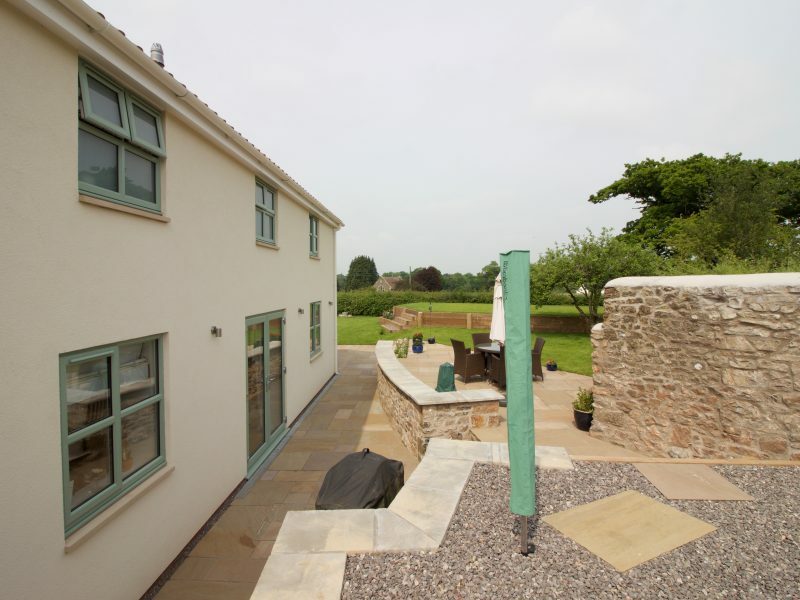 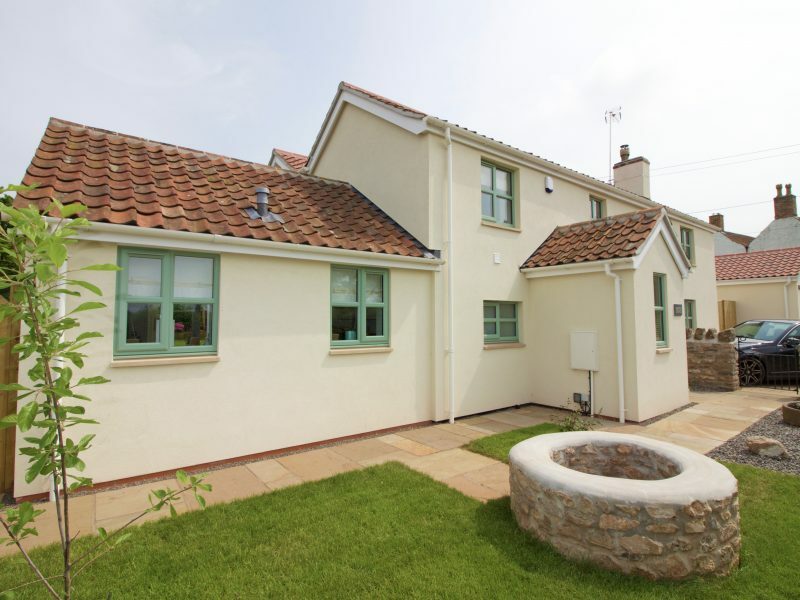 We were presented with a period cottage that had lain unoccupied for several years, which required a comprehensive refurbishment to bring it up to a habitable standards as a starting point. 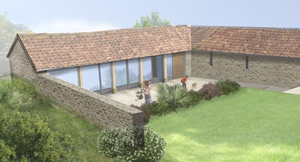 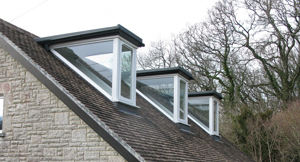 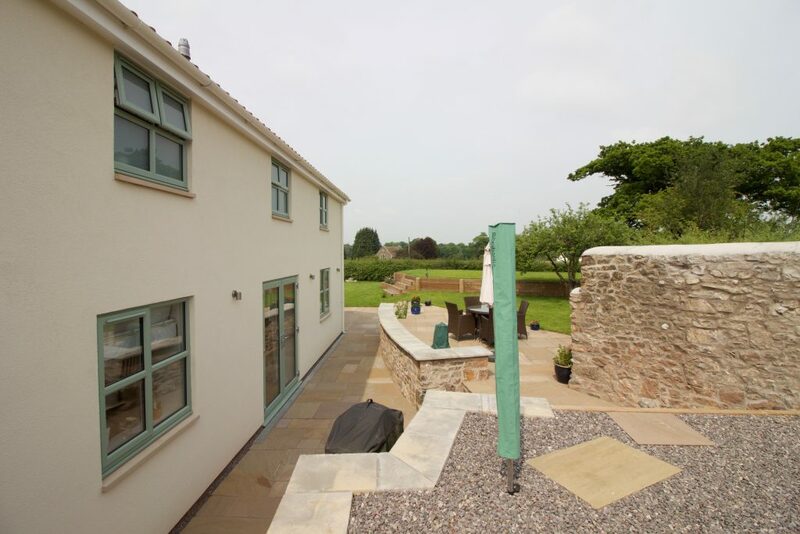 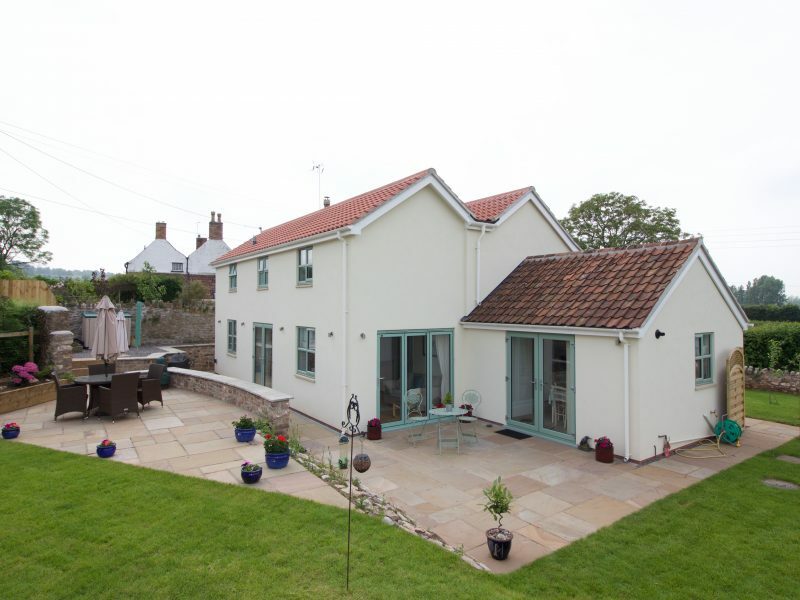 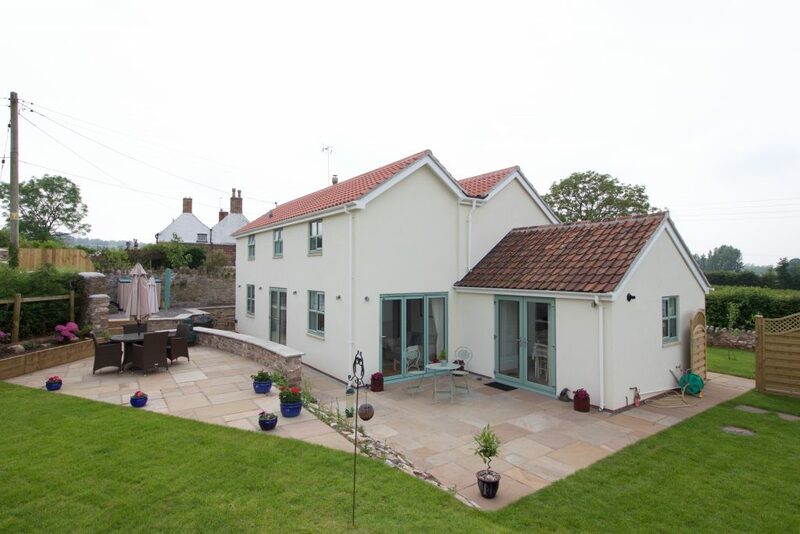 A previous Planning Approval provided for an additional 3m wide two storey rear extension, in conjunction with a single storey side extension both granted under permitted development rules provided for a fantastic modernised and extended Cottage that reflects modern living standards. 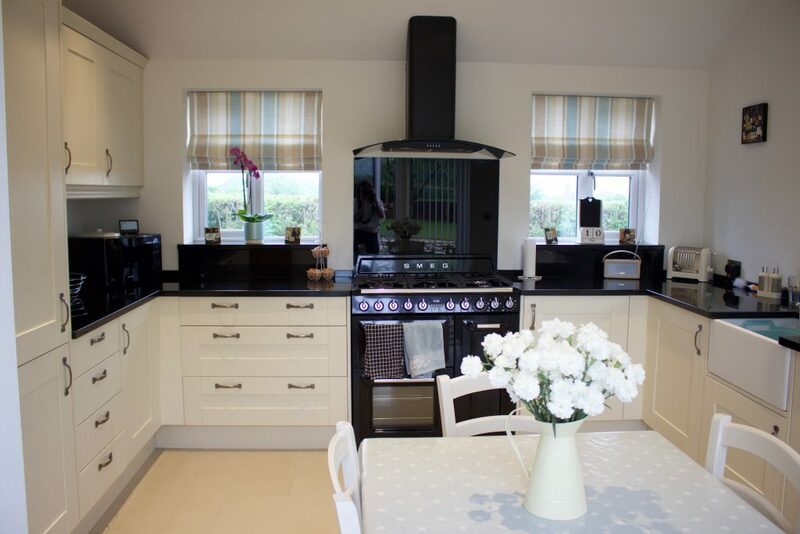 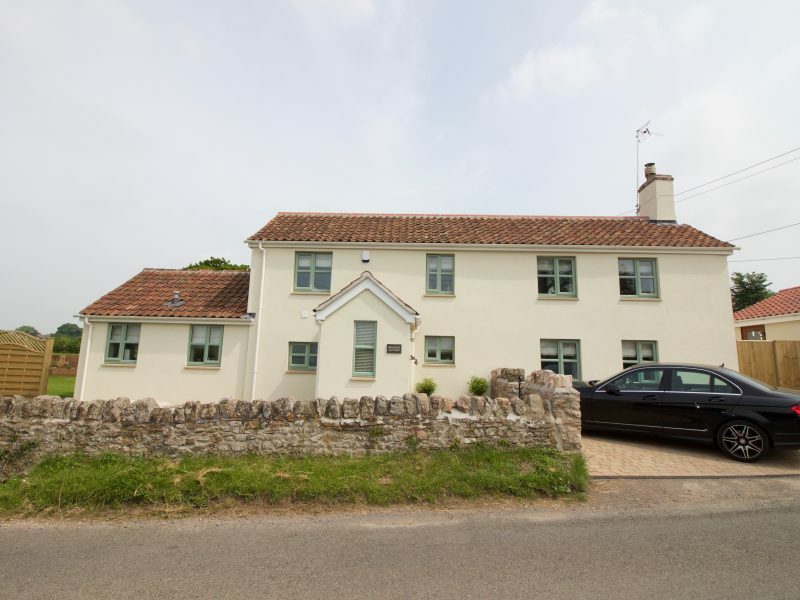 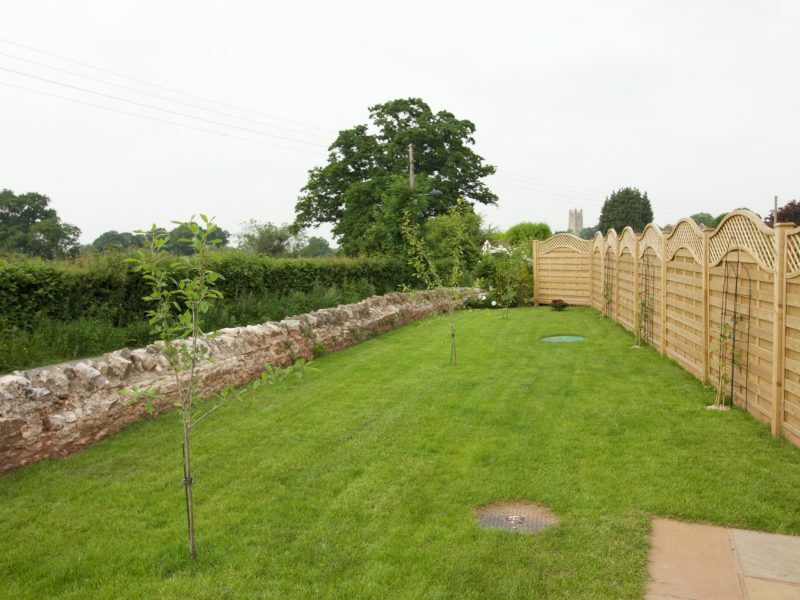 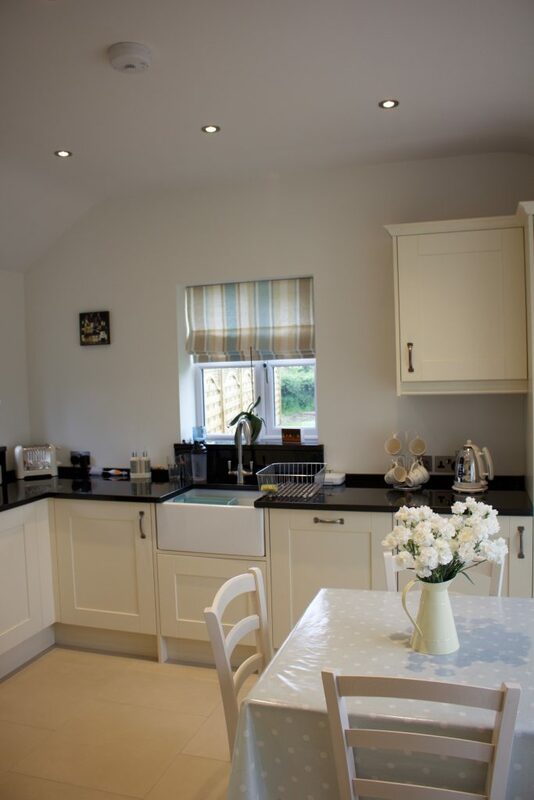 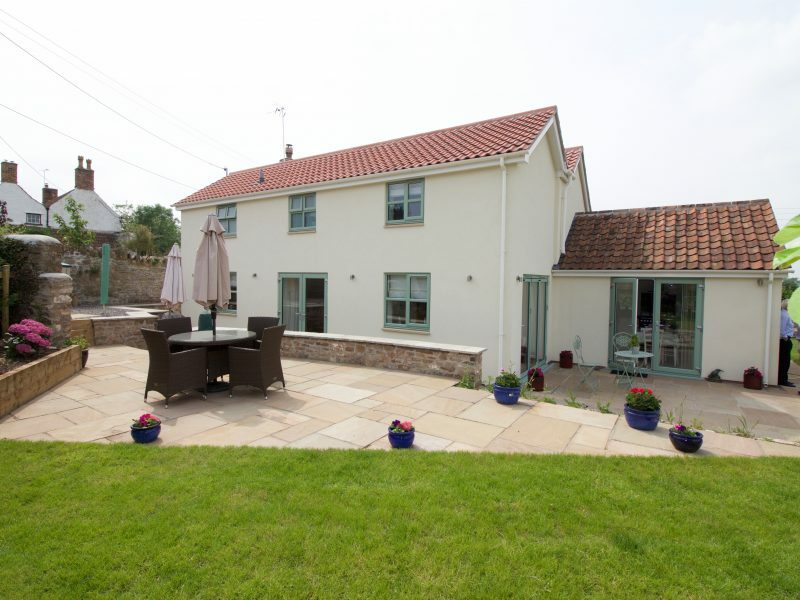 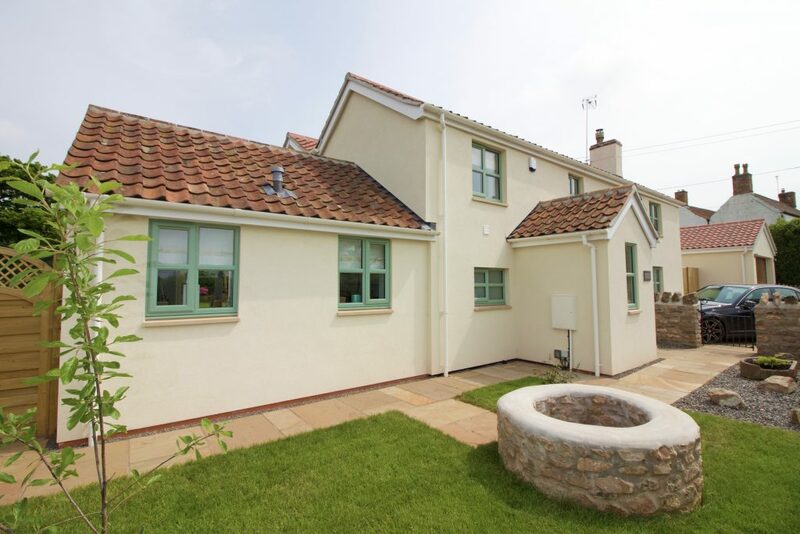 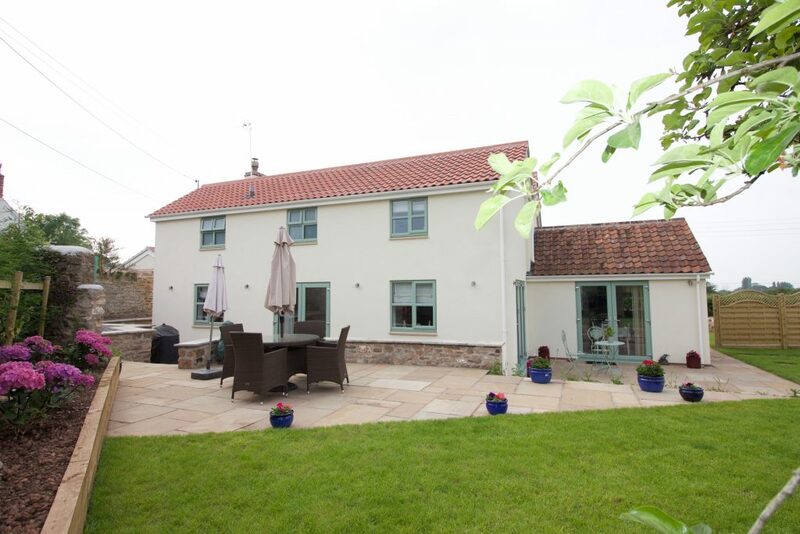 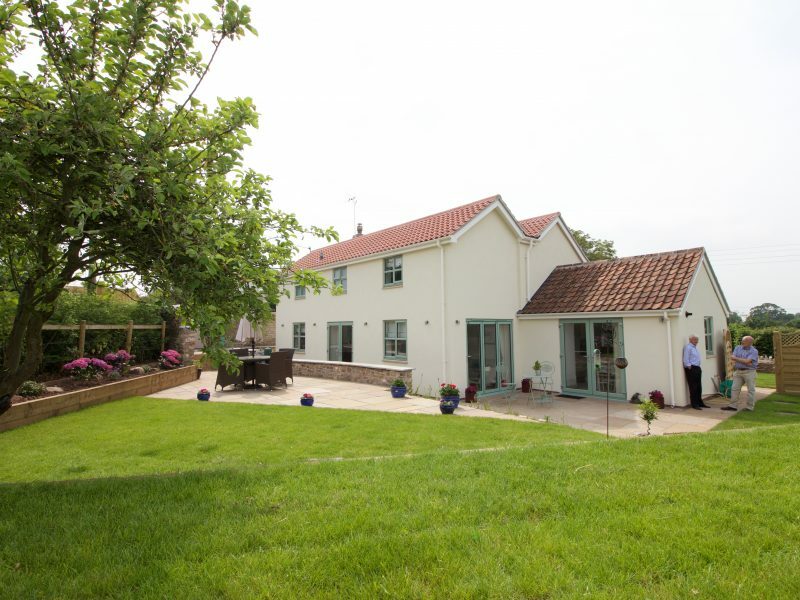 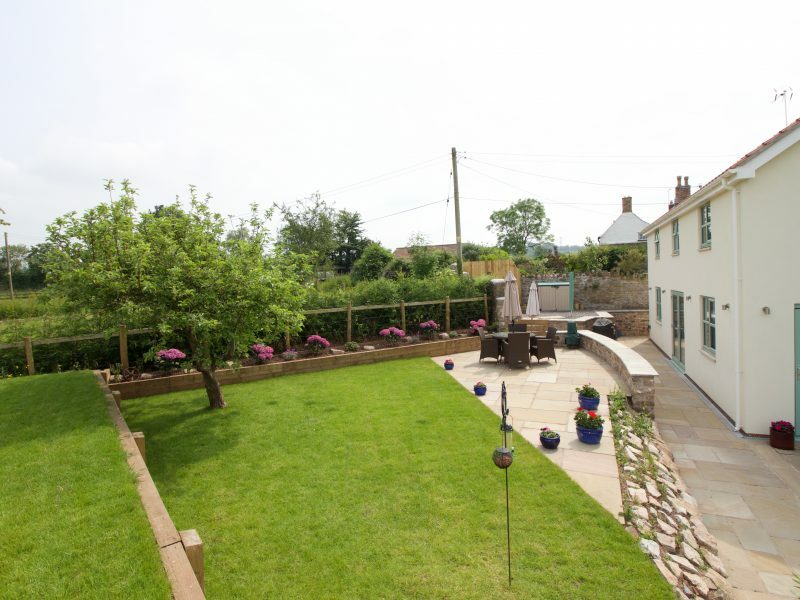 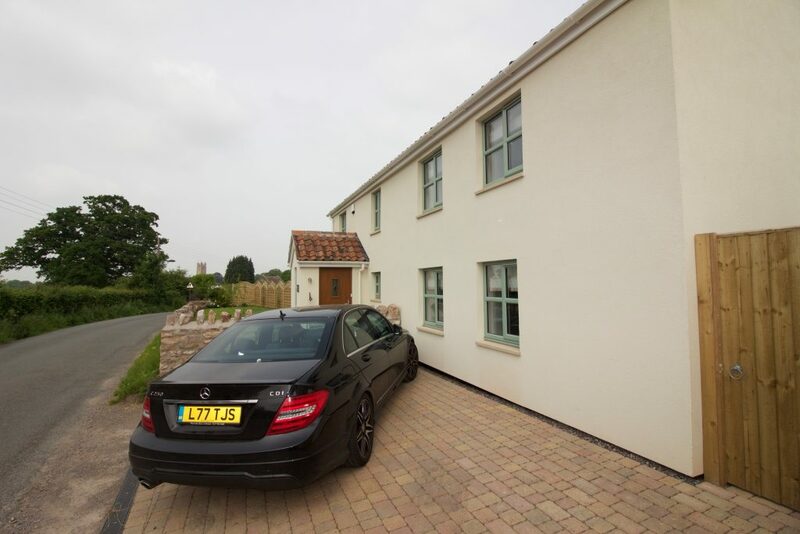 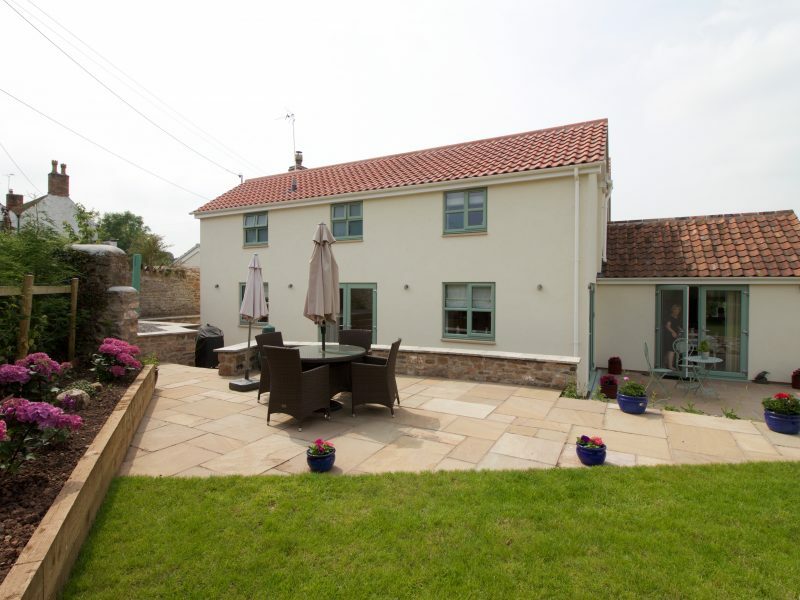 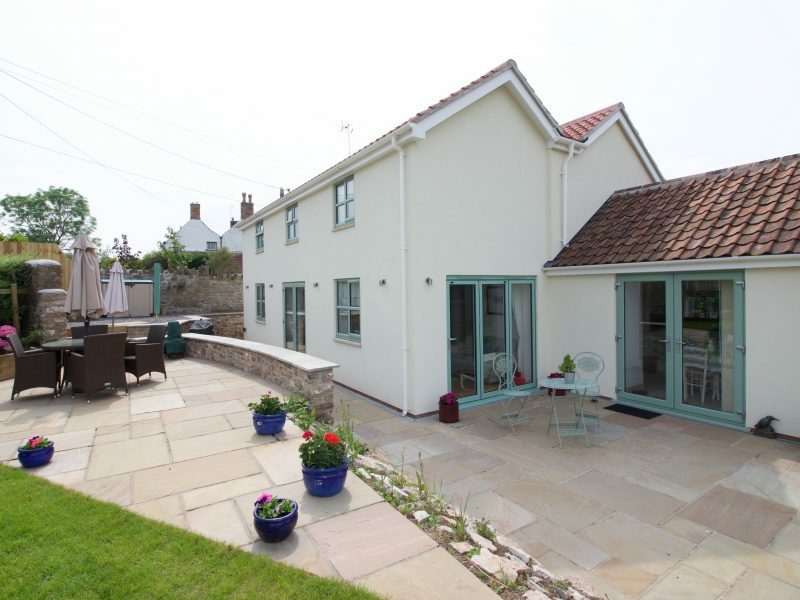 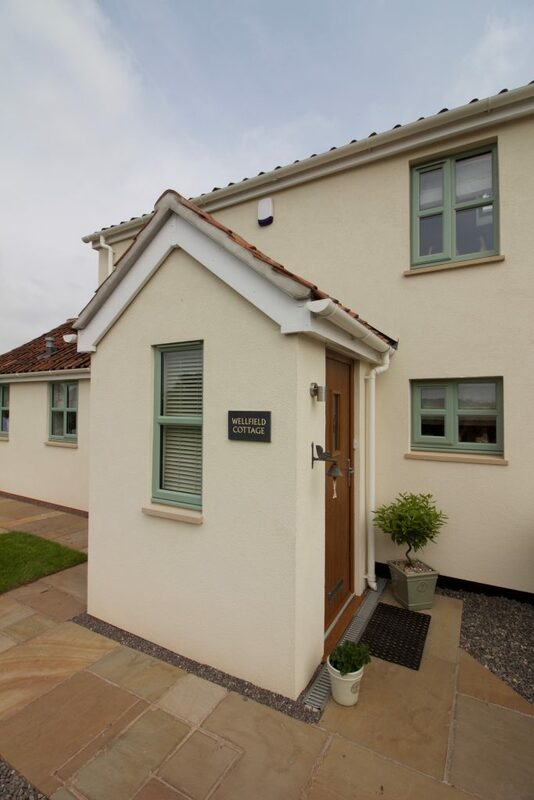 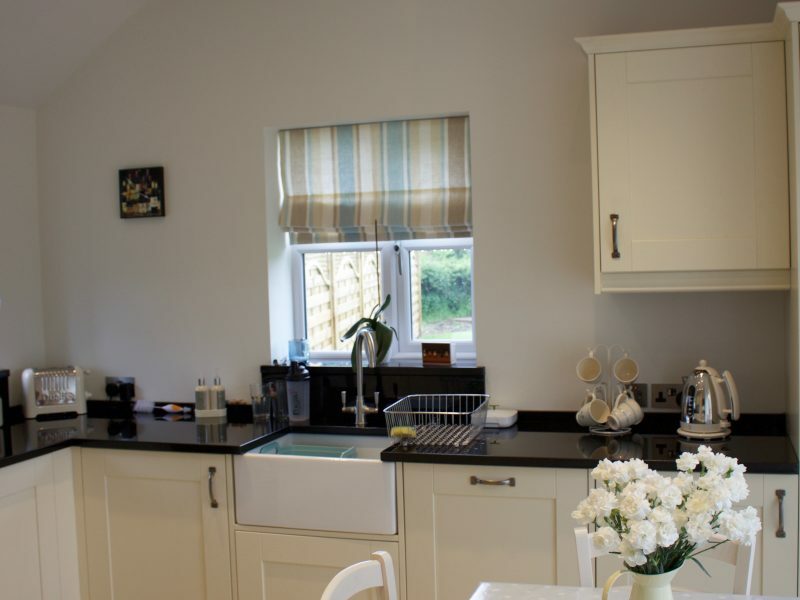 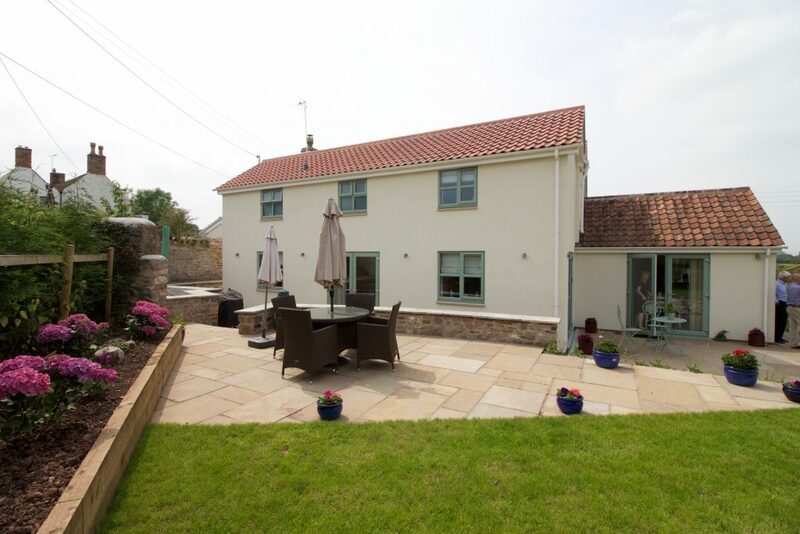 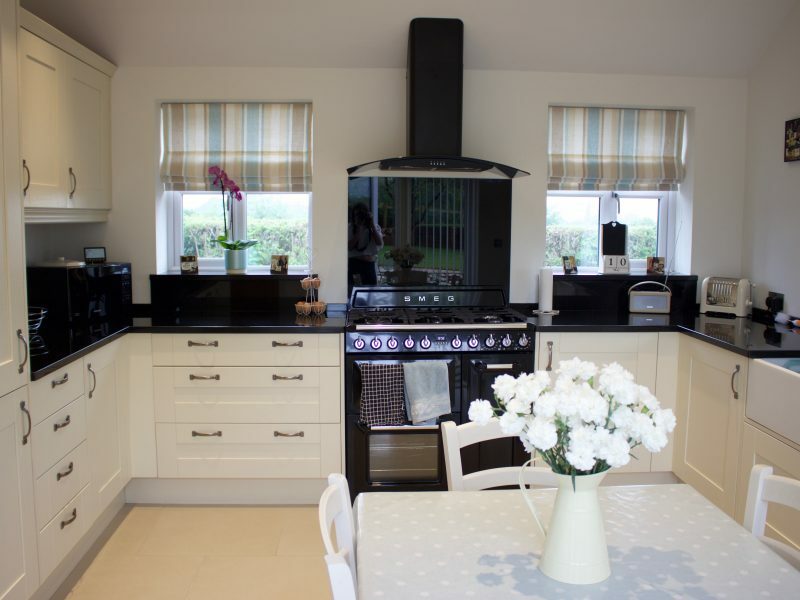 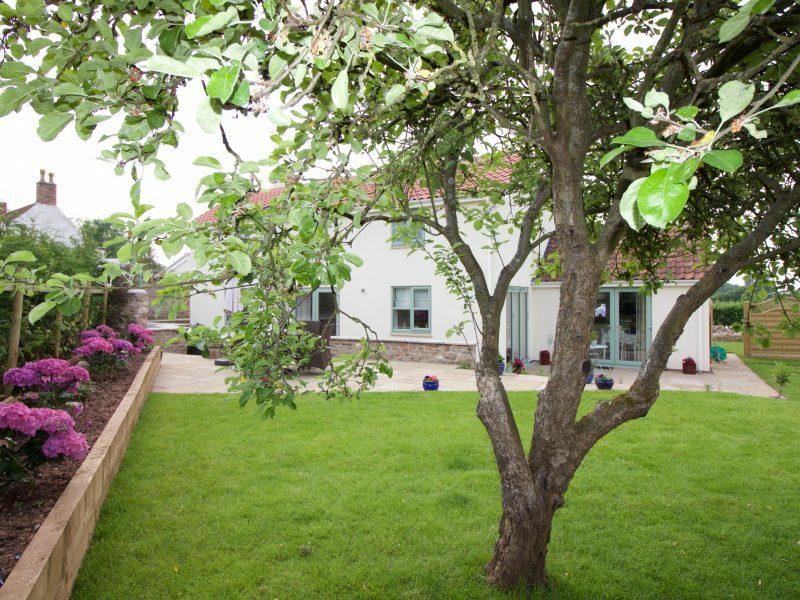 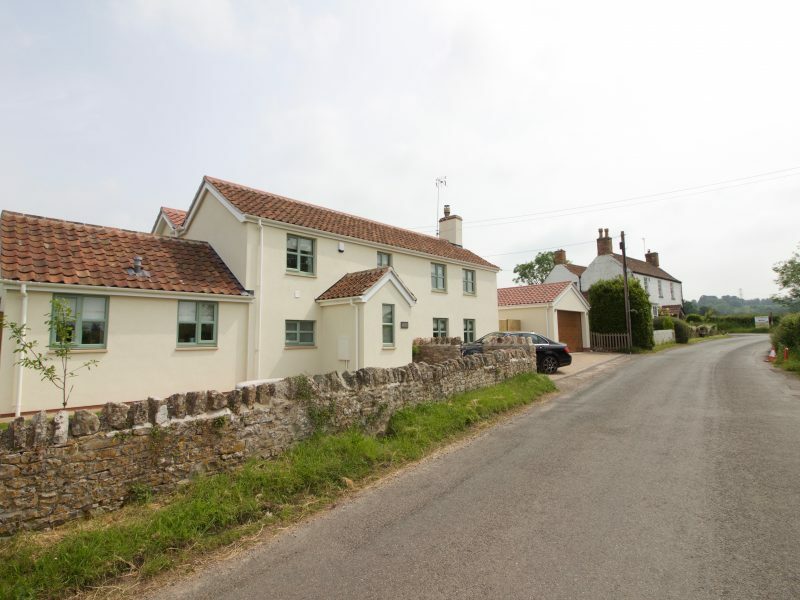 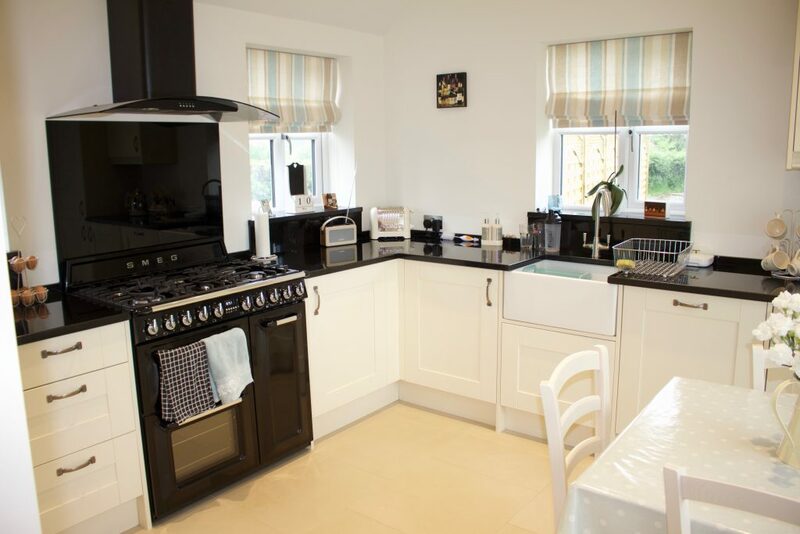 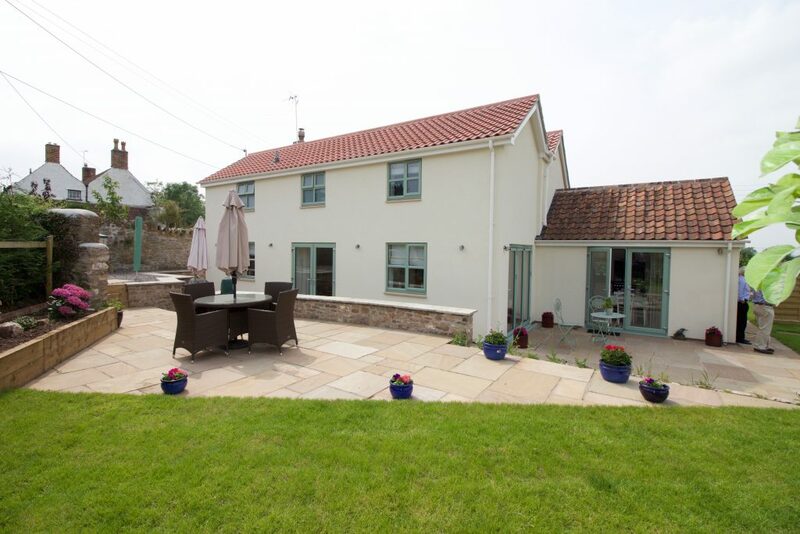 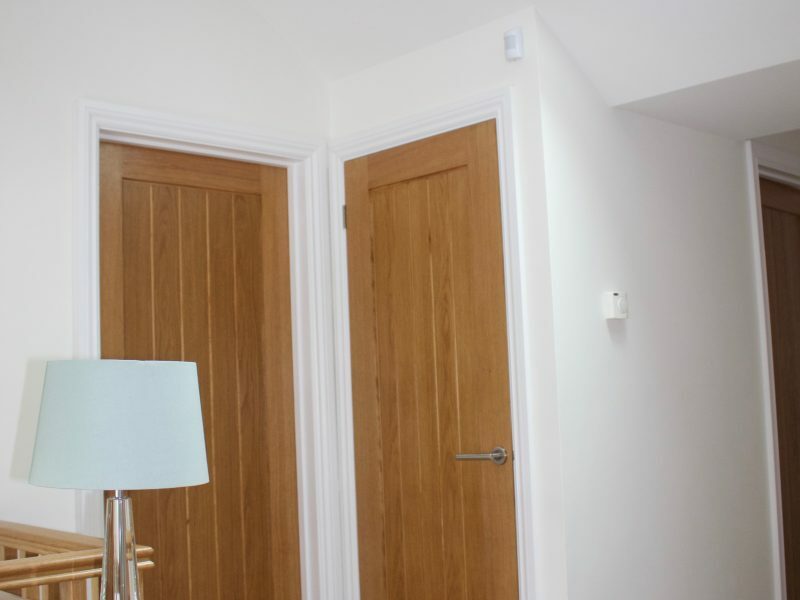 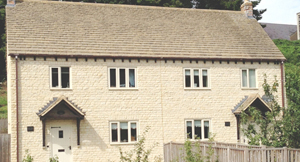 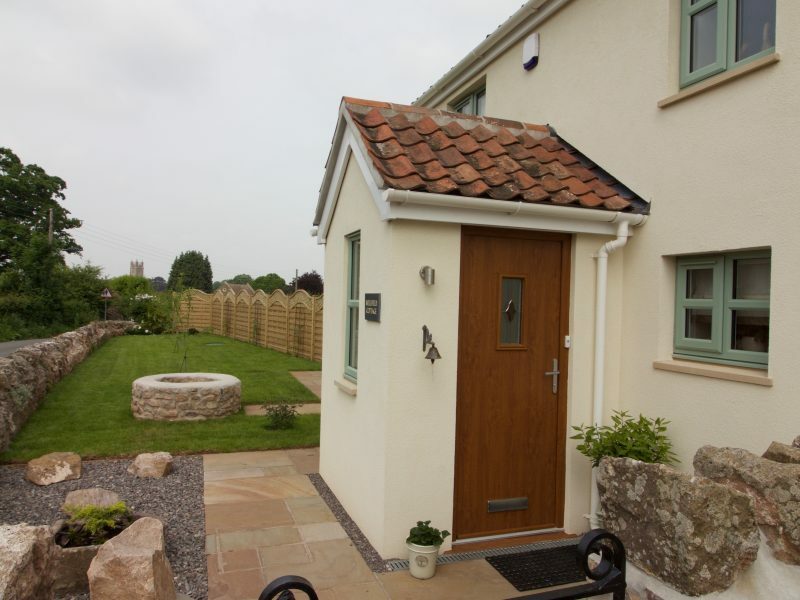 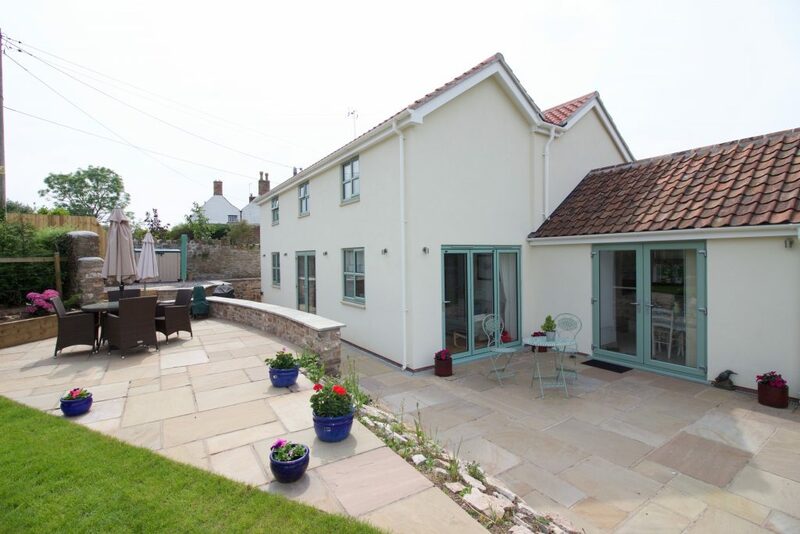 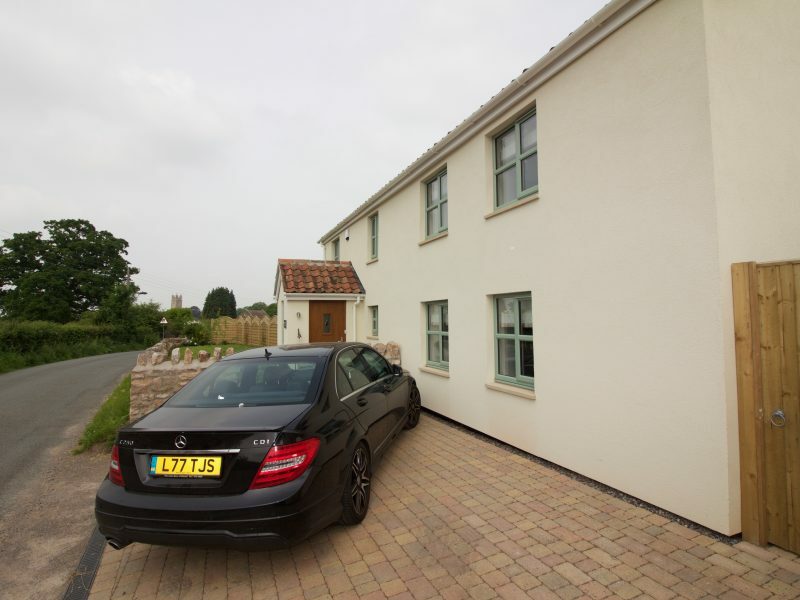 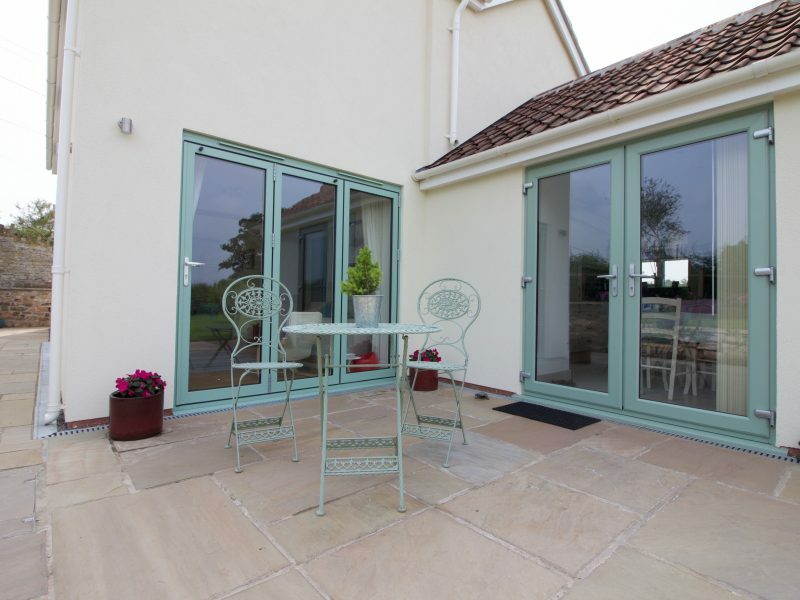 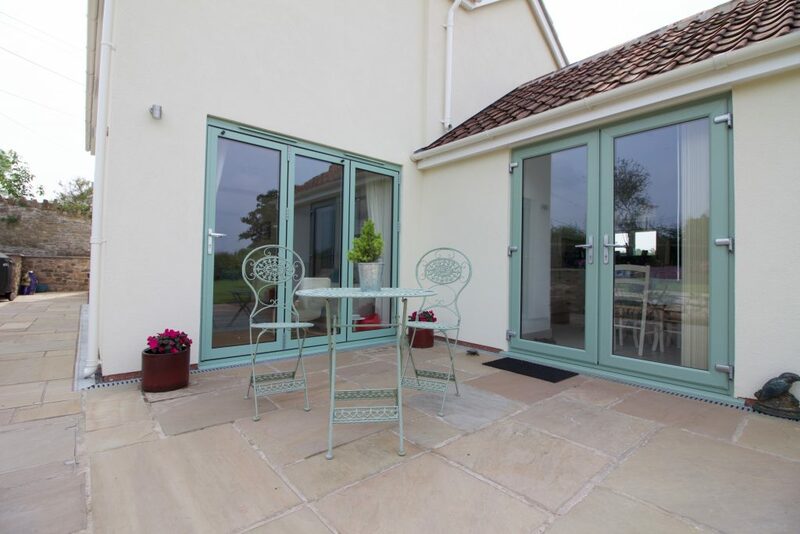 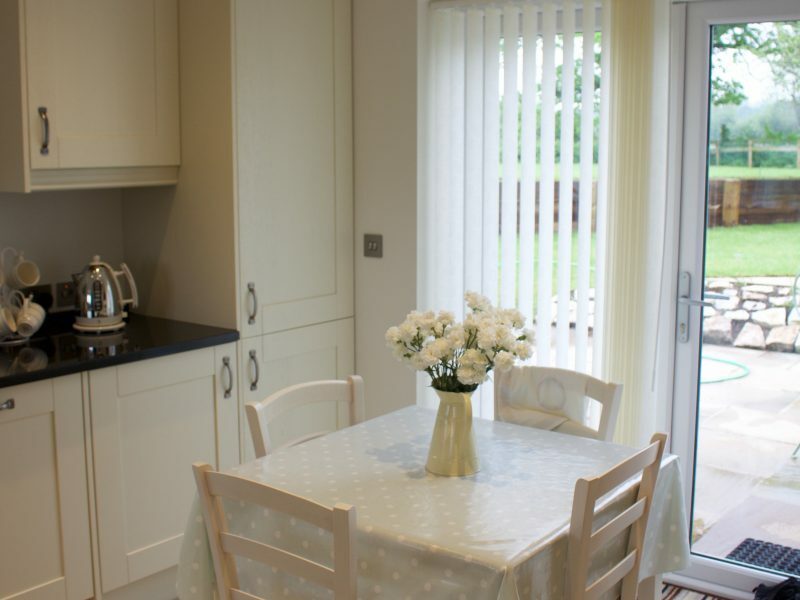 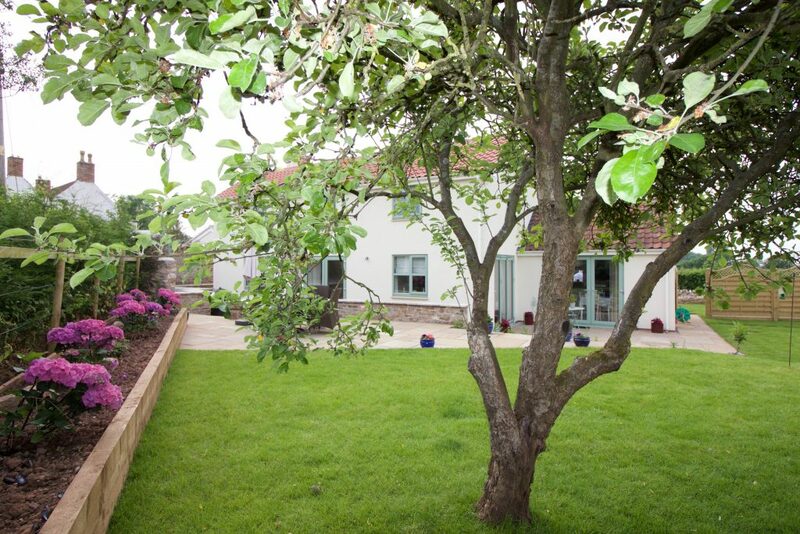 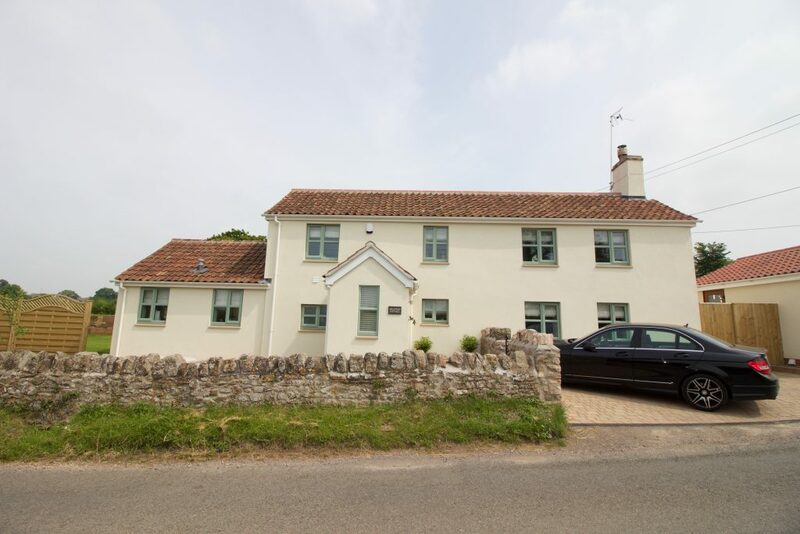 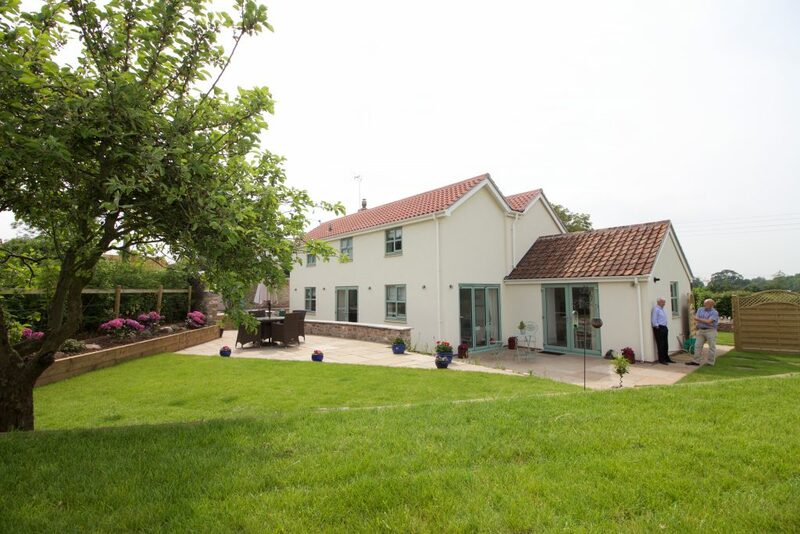 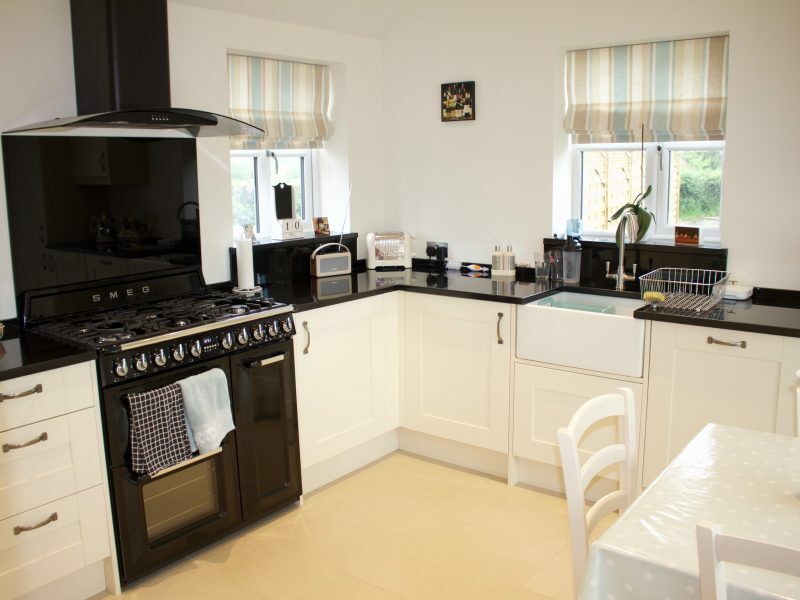 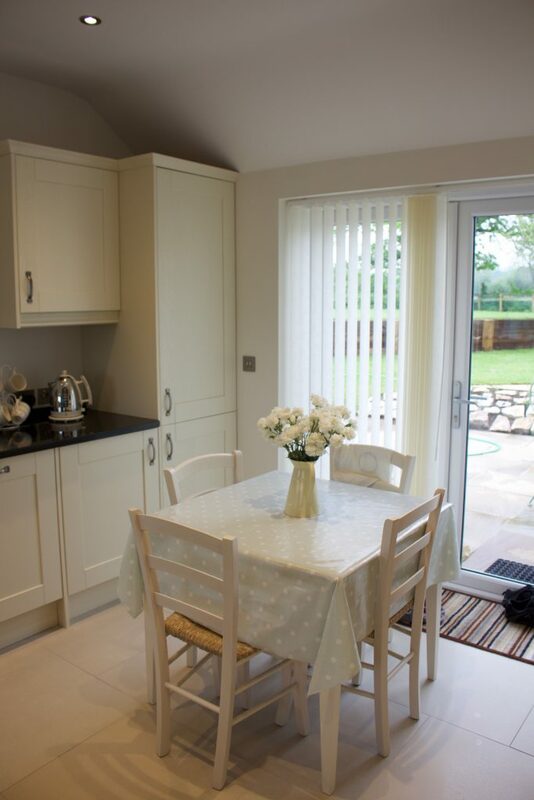 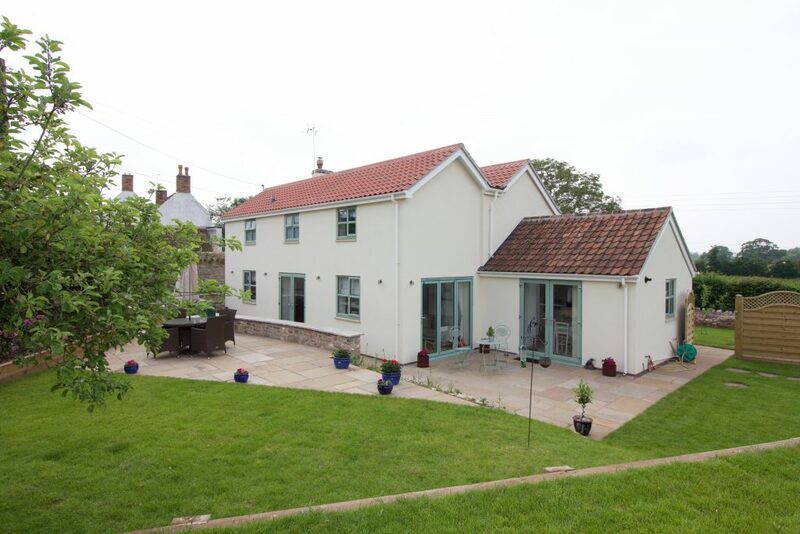 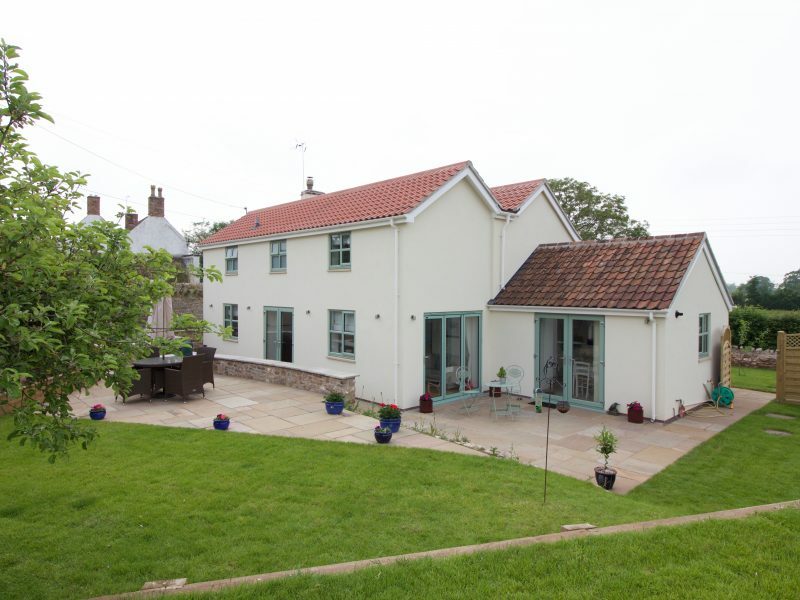 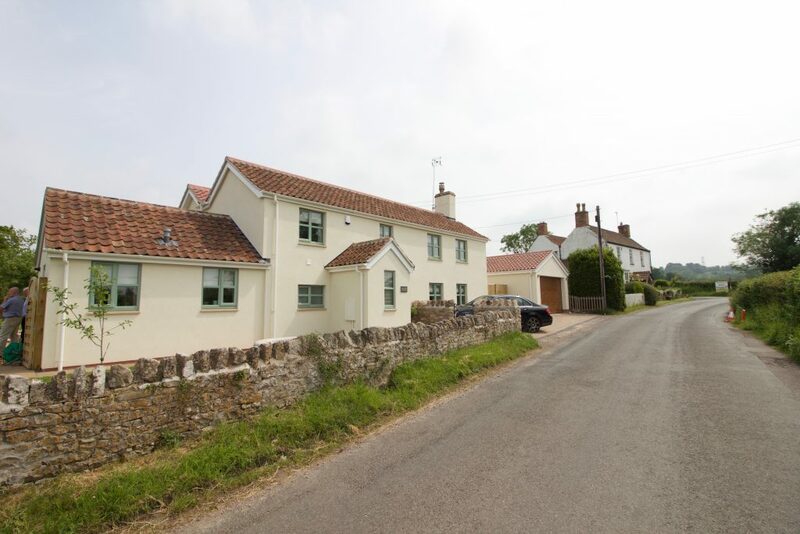 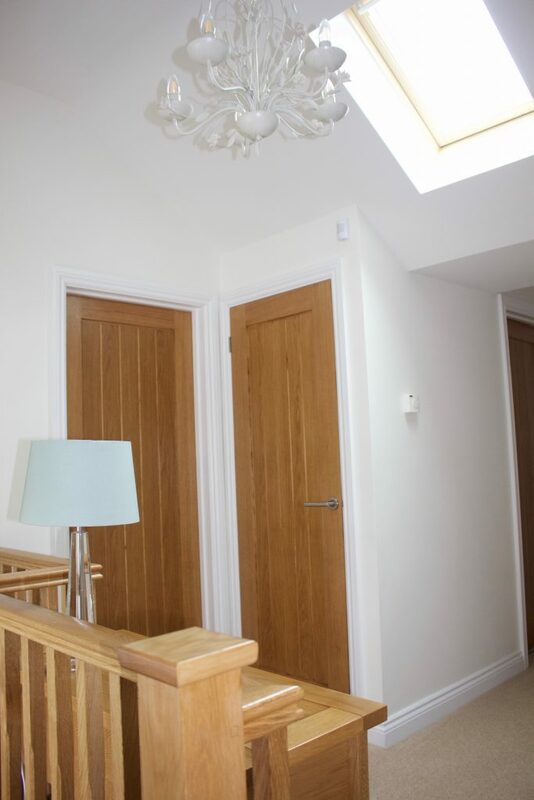 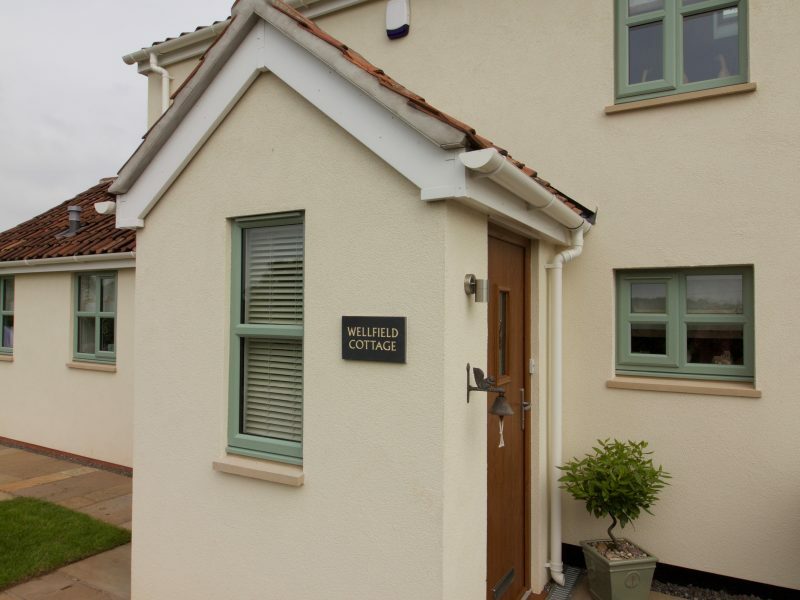 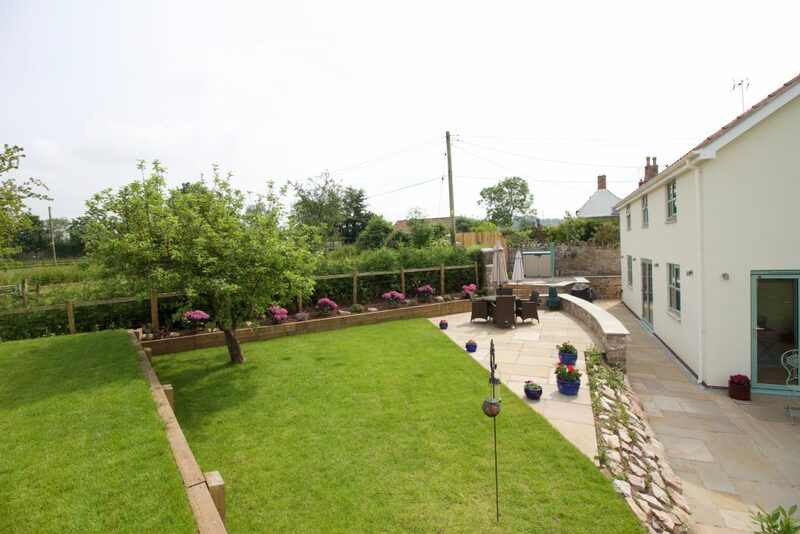 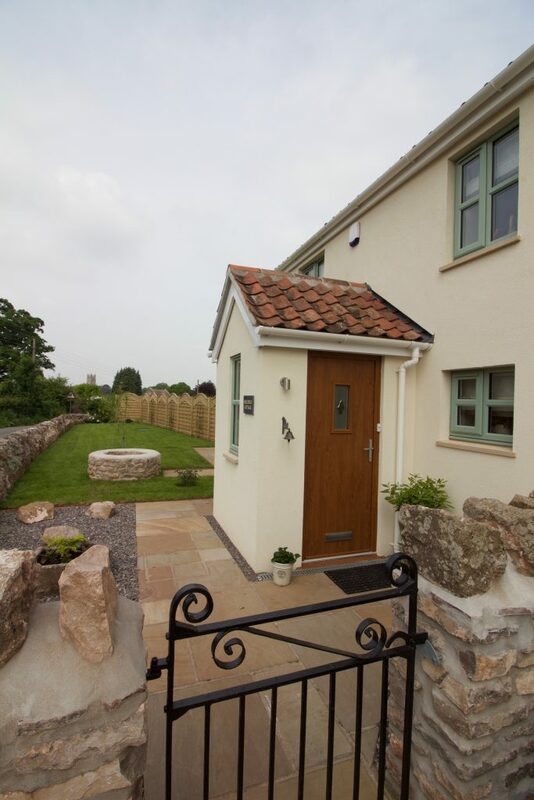 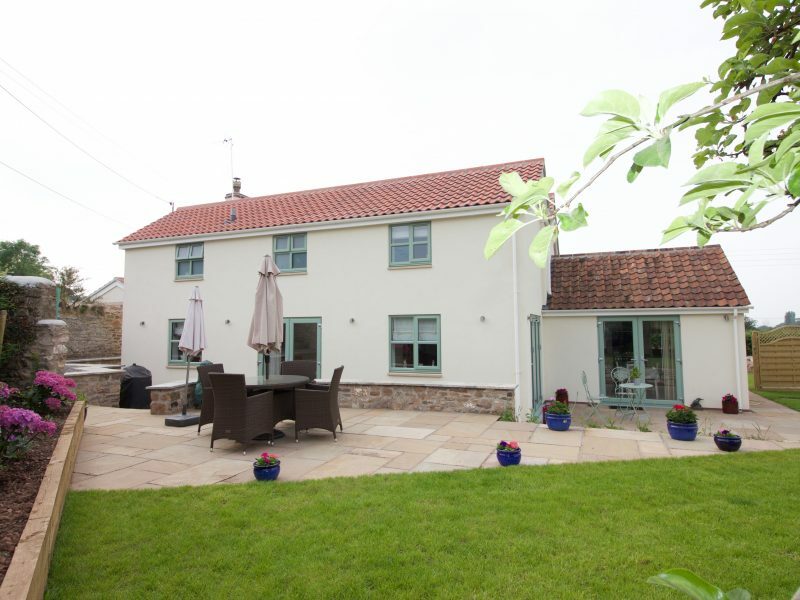 The property was completely refurbished, including a replacement roof, insulated render, new sewage treatment plant, and replacement garage to provide the owners with a near new property but one that is full of character.